WSJ Your Money BriefingWill Venmo + Plastic = Profits? 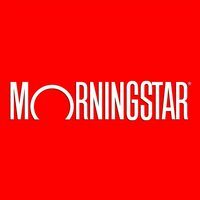 WSJ Your Money Briefing | Will Venmo + Plastic = Profits? Wake Up to MoneyWalking on sunshine? 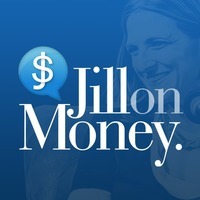 Wake Up to Money | Walking on sunshine? Danni Hewson and Louise Cooper look at new figures which show the Easter sun is helping the high street, but not all retailers. Also, why does not having a bank account cost money? Suze Orman's Women & Money ShowAre You A Rabbit? 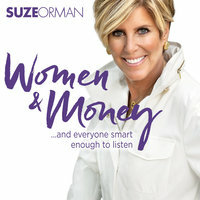 Suze Orman's Women & Money Show | Are You A Rabbit? 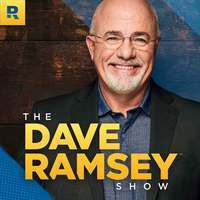 So Money with Farnoosh Torabi875: Ask Farnoosh: How to help my aging parents with money? 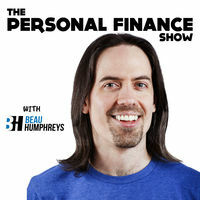 So Money with Farnoosh Torabi | 875: Ask Farnoosh: How to help my aging parents with money? 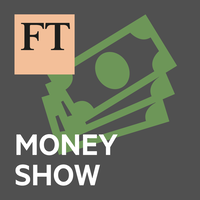 One of the BMW board members, Pieter Nota, talks to Wake Up To Money about the company's move towards an electric future and why the UK isn't such a big market for them. Oh My Dollar!What items are worth splurging on? 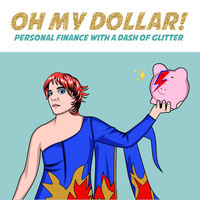 Oh My Dollar! 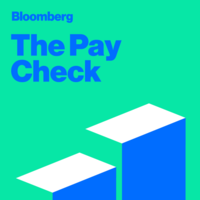 | What items are worth splurging on? 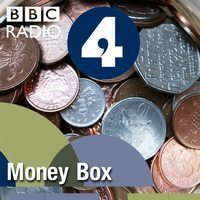 Wake Up to MoneyMind the Climate Gap: Is big business taking emissions concerns on board? Wake Up to Money | Mind the Climate Gap: Is big business taking emissions concerns on board? As London prepares for more climate change demonstrations and possible disruption to the Tube network, Sean Farrington and Mickey Clark consider what big business is doing to tackle carbon emissions.